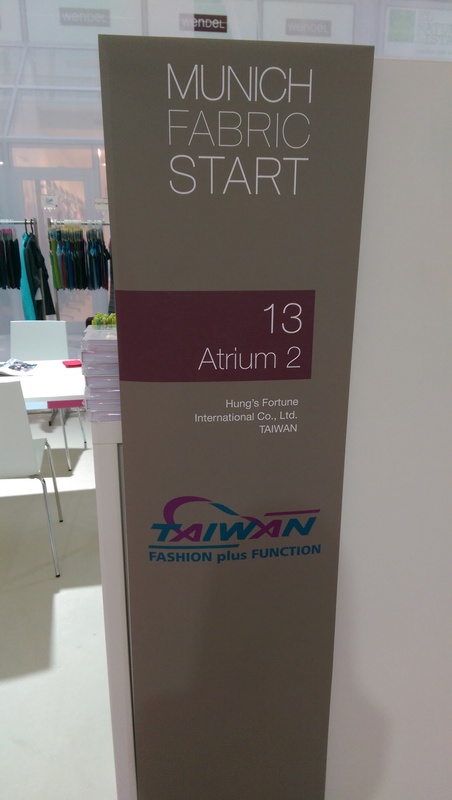 HUNG`S FORTUNE INTERNATIONAL CO., LTD. 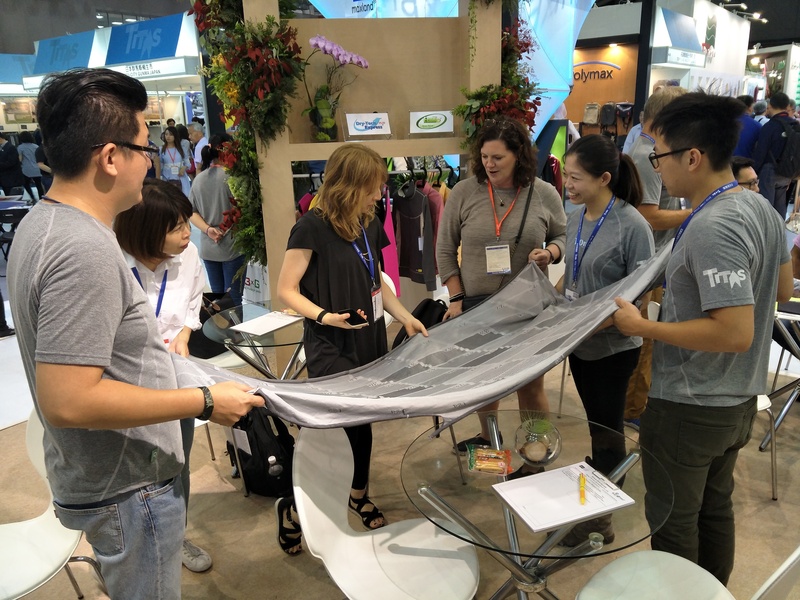 Using experience gained from years working in the Taiwan textile industry, Sam Hung founded HFI in 2003. 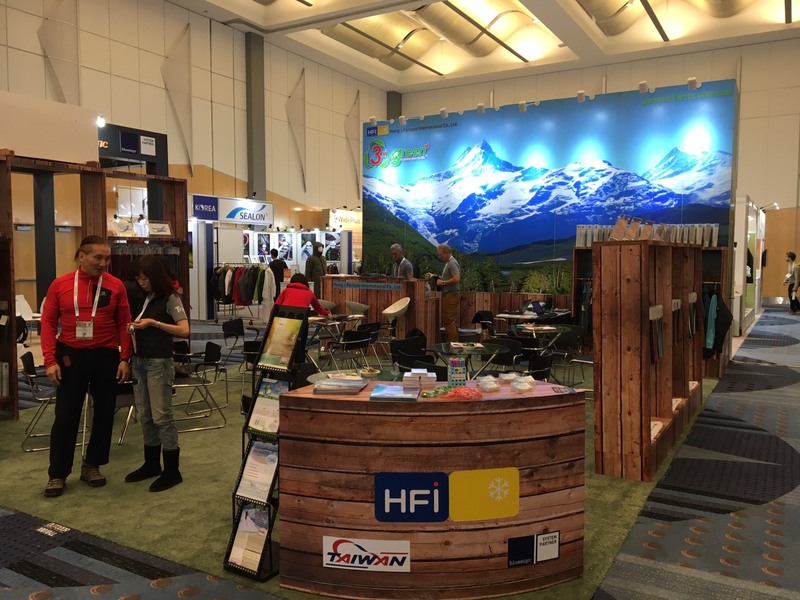 With the goal of building lifelong business relationships with our global clients, HFI is fully committed to producing the most advanced Outdoor​, functional, high-performance textiles in the highest quality available in the marketplace. 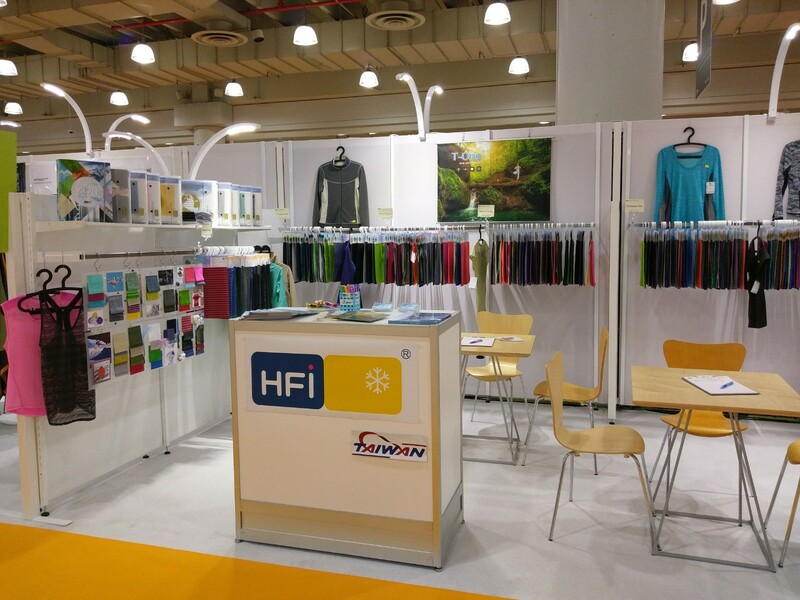 HFI offers both performance woven and knit textiles to satisfy the high demands of their partners throughout the globe. 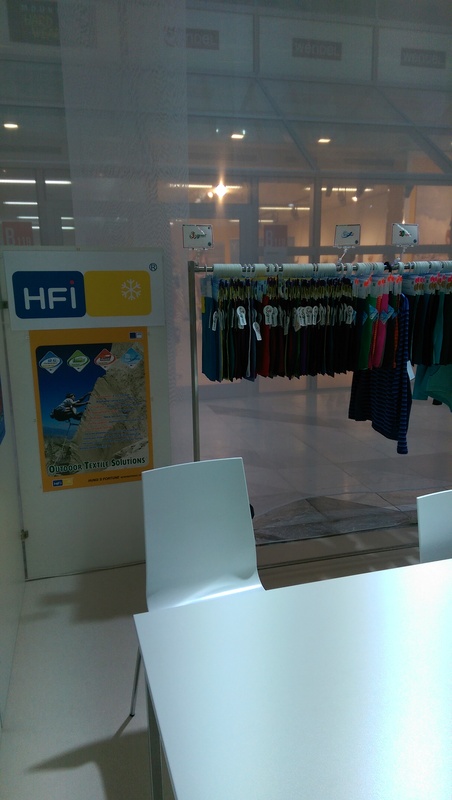 HFI is a textile converter utilizing cutting-edge in-house research and development and the latest production facilities as well as partner mills. 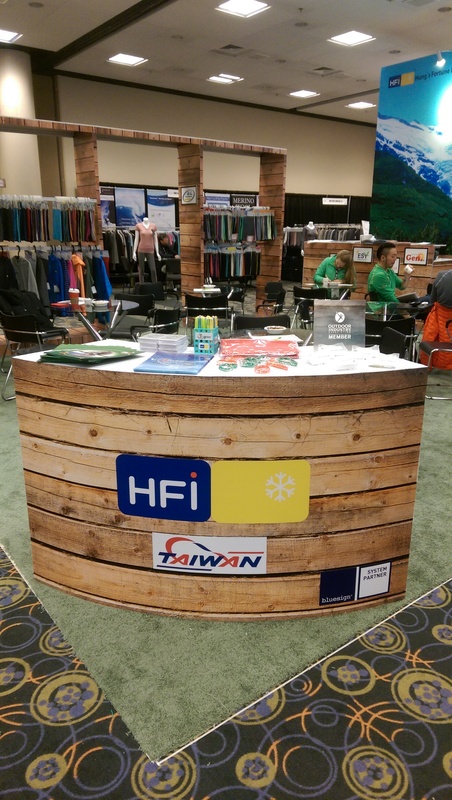 HFI supplies a wide range of Outdoor Fabrics specializing in Technical, Functional, Sustainable, and Sportswear Textiles. 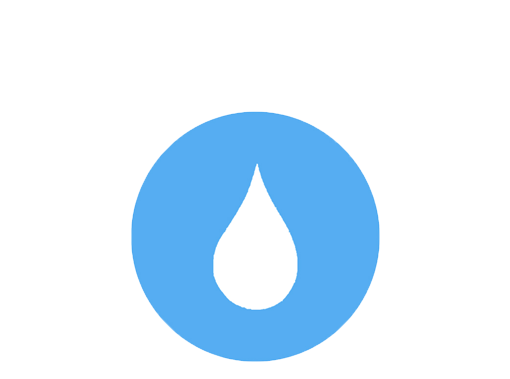 Concern for the environment has always been a guiding principle for HFI. 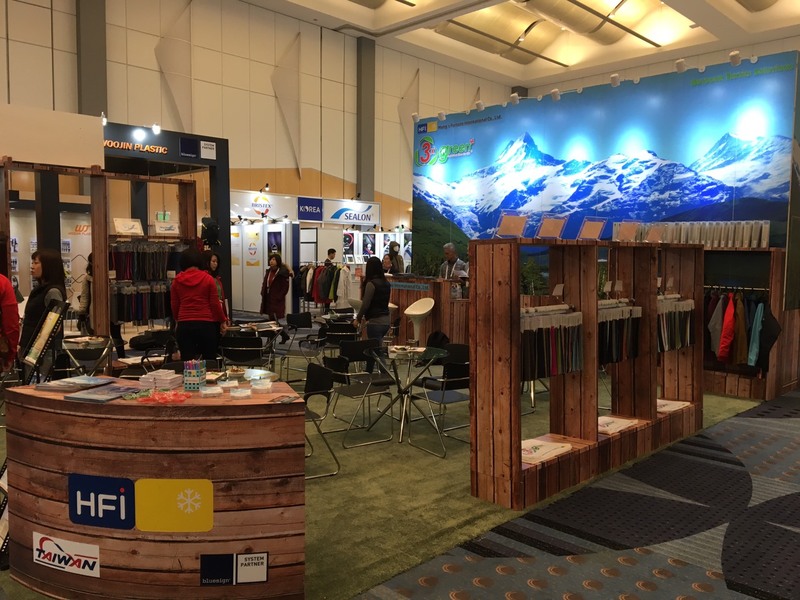 As we have only "One World" and global climate change is one of the most challenging issues of the day; HFI continues to take steps to improve our Outdoor Textile options, using the best environmental solutions in our marketplace. 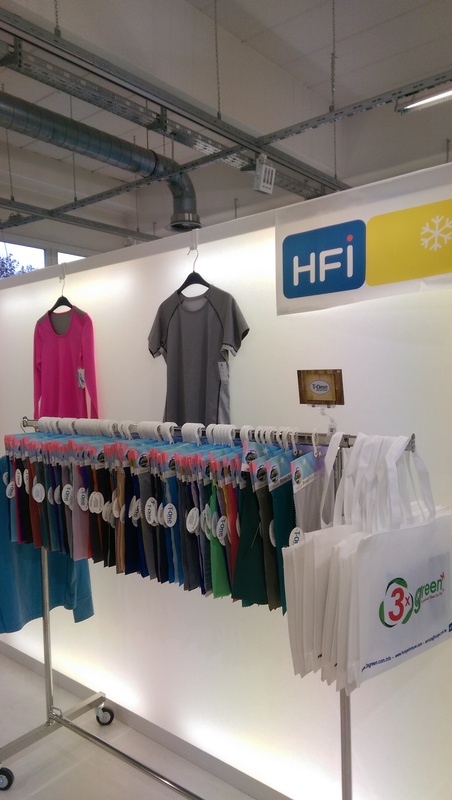 At HFI, we also make sure that our textiles are the highest standard in the industry. 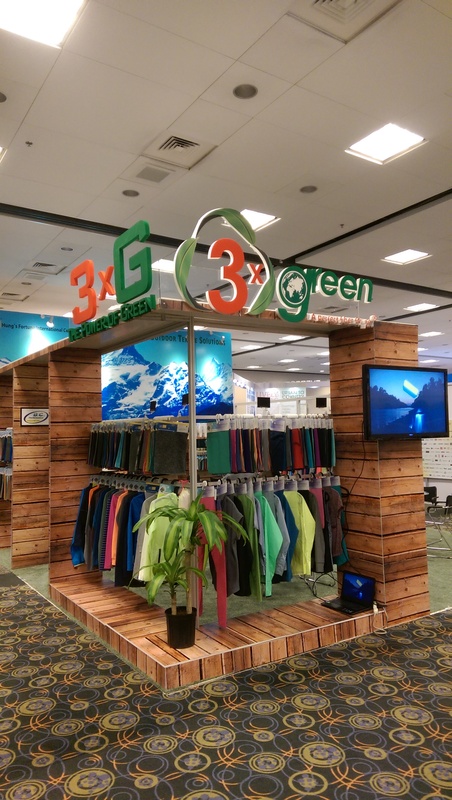 We want to make sure that our partners and their customers not only have great gear that performs in the most extreme environments, but that these products are made in the most sustainable manor. 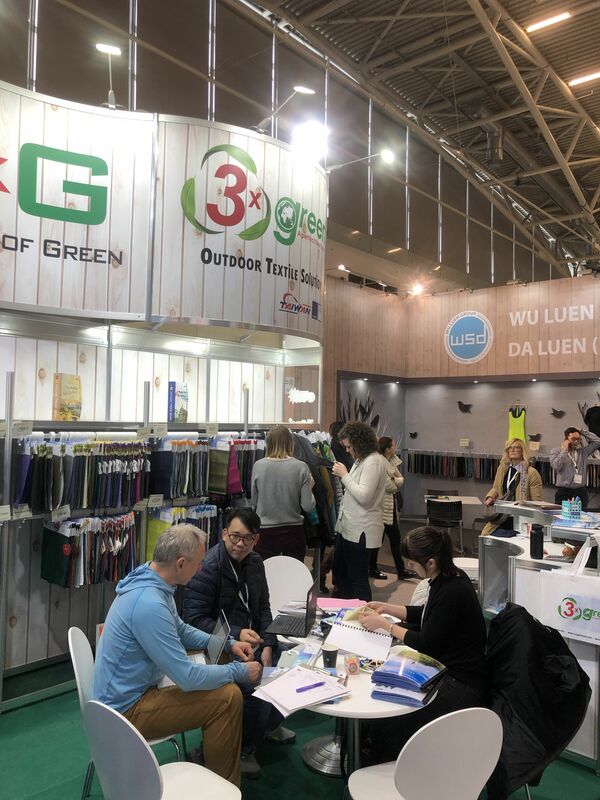 We are proud to offer so many choices of Green Textile Technologies in both Woven and Knits to satisfy our partners every need. Leave it to HFI to once again bring our game-changing technology to your performance-demanding market. T-One also delivers the versatile performance your customers demand, including quick-dry, high breathability, and solid UV protection. FEEL how it works! Engineered poly, recycled poly or lycra yarn: combines crimped & porous properties to allow the best feel and function. Cottony-soft smoothness, super-quick-dry, high breathability and UV protection. Woven and knit options: for maximum flexibility. Base, Mid or Outerwear weights~ Ideal for all seasons and conditions. Maximum versatility, maximum function and maximum comfort, T-One performance is built to impress. 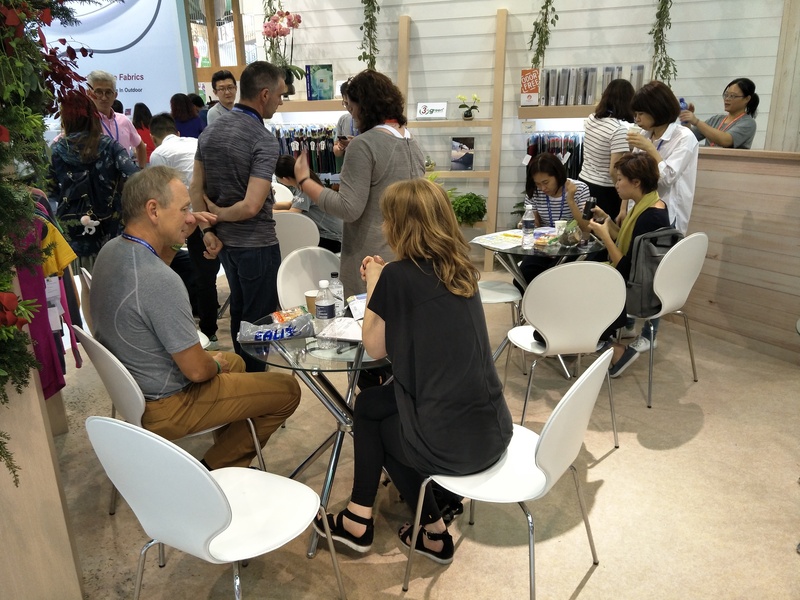 At HFI we are always innovating- FEEL the difference and ASK US about the latest update from the T-One Textile Collection! 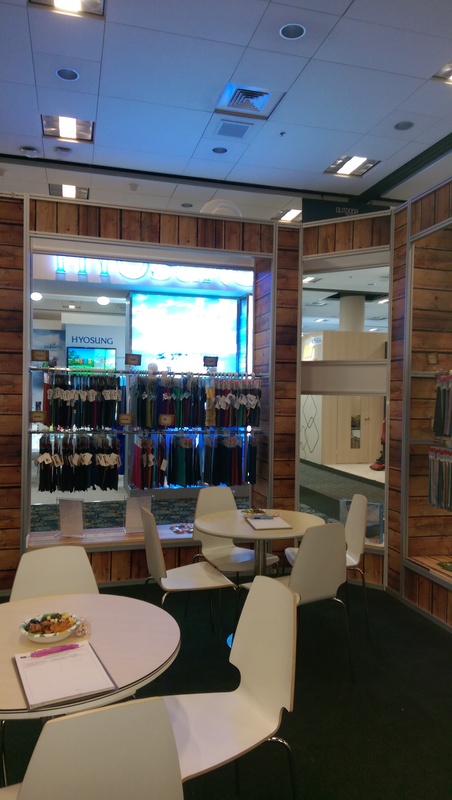 HFI is proud to announce our new collection of ENERGY SAVING YARN (ESY). 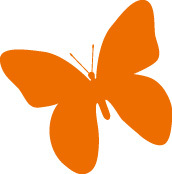 The ESY collection has been developed for our environmentally minded world-wide customers. 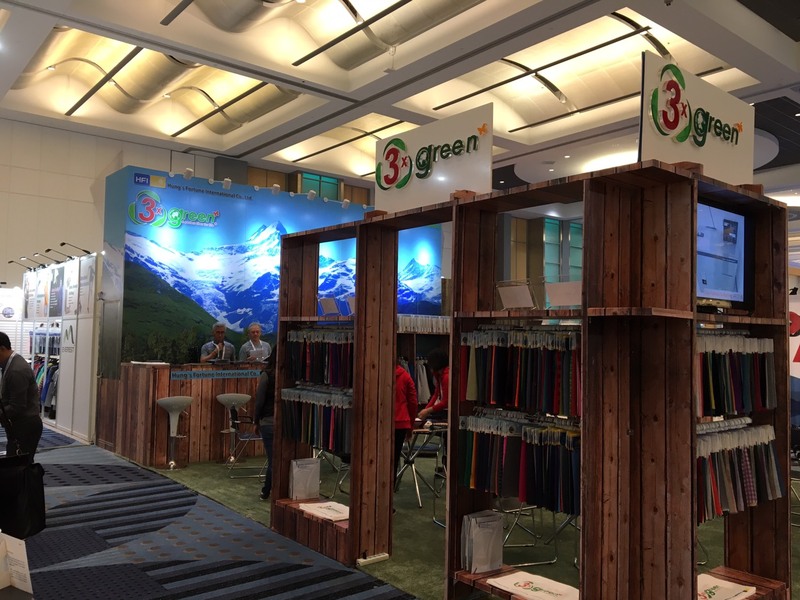 The new, low-temperature dyeing technology used for ESY production means HFI can produce vibrantly colored yarns using HALF the energy required for traditionally dyed yarns. 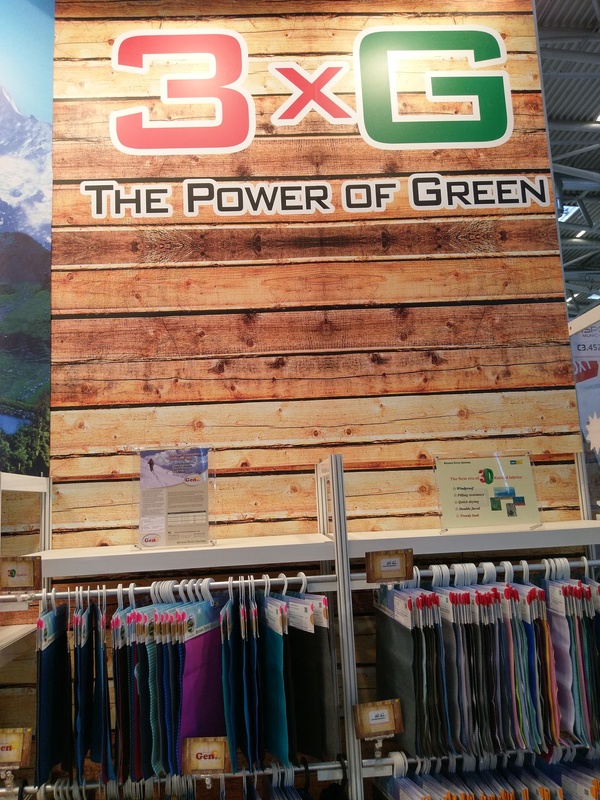 Due to its significant energy savings, ESY presents the BEST choice for environmentally friendly yarns! 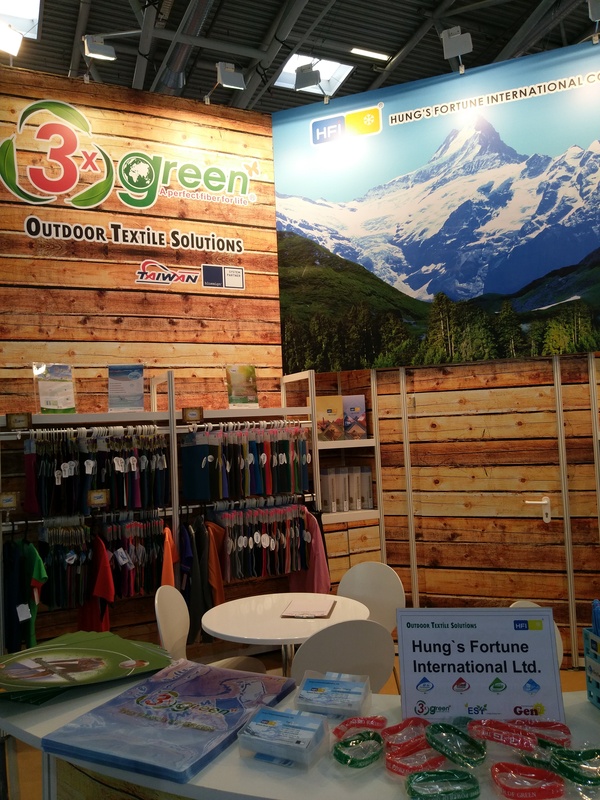 Low Temperature dyeing: ESY technology allows yarn dyeing at temperatures as low as 98℃. 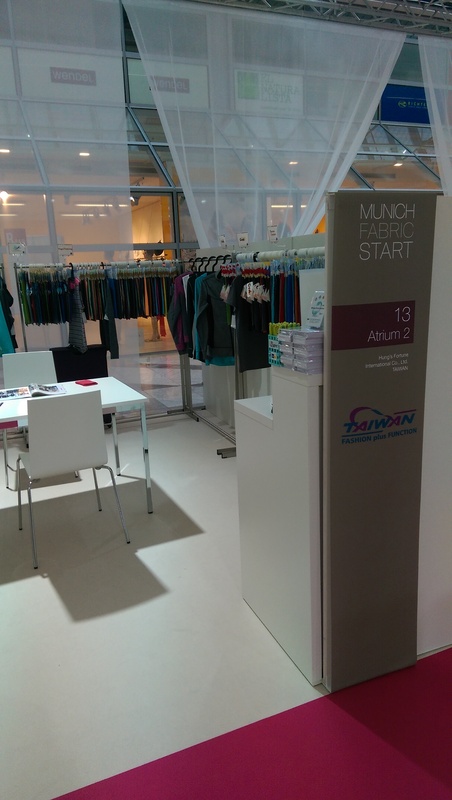 Compare this to traditional polyester yarns which require a dyeing temperature of 130℃ or more. Low Oil Consumption: Based on 400kg of fabric/vat, ESY technology also cuts oil consumption nearly in HALF! 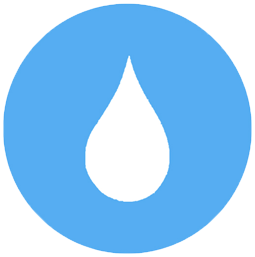 ESY production requires only about 63 liters of heavy oil versus regular polyester requires about 124 liters of heavy oil. 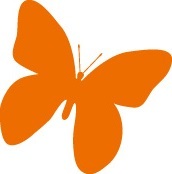 Low Carbon Emissions: ESY also reduces Carbon Emissions! The oil savings occurring in ESY production means carbon emissions can be reduced to 0.4898kg compared with regular polyester 0.9641kg. (Amounts according to the Bureau of Energy/Taiwan). 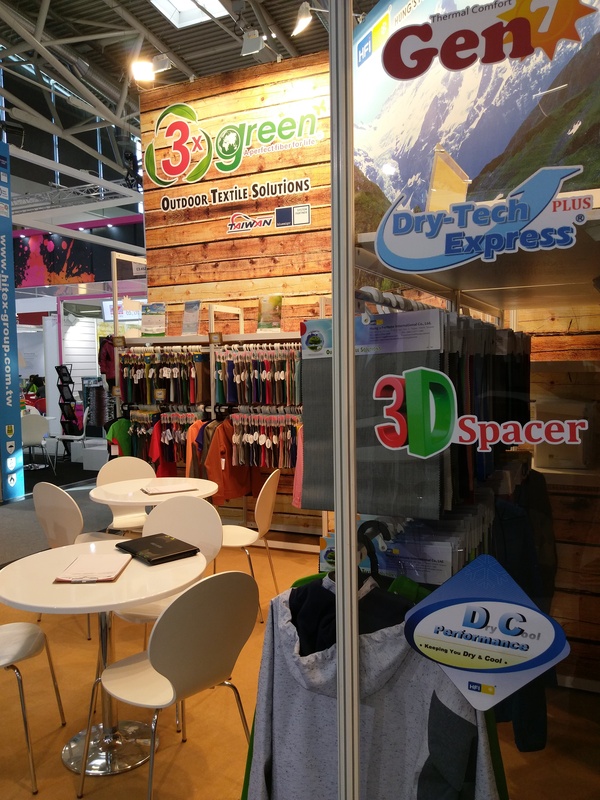 HFI announces the launch of our latest Technical Fabric: "DryTech Express"! 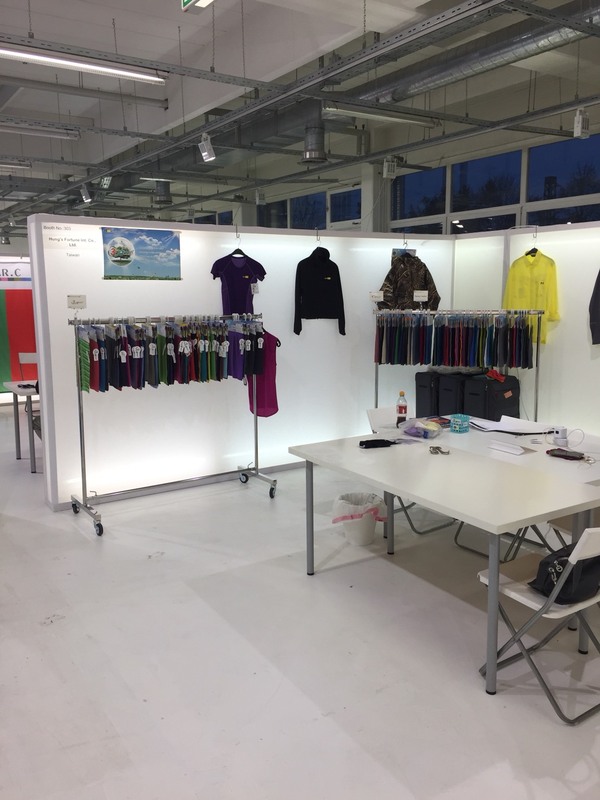 HFI's innovative Dry Tech Express "DTE" fabric makes use of our newly developed "Yarn-Dry Technology" to keep you dry and comfortable, no matter the conditions. 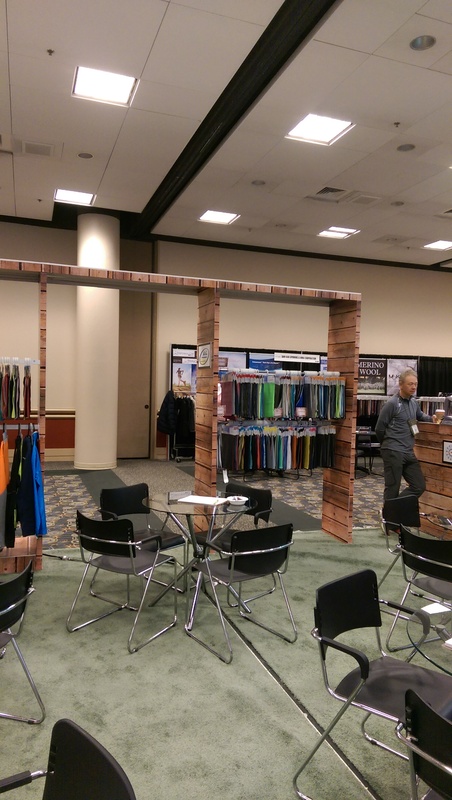 While other technical fabrics derive their performance from chemical coatings, DTE obtains its performance naturally. 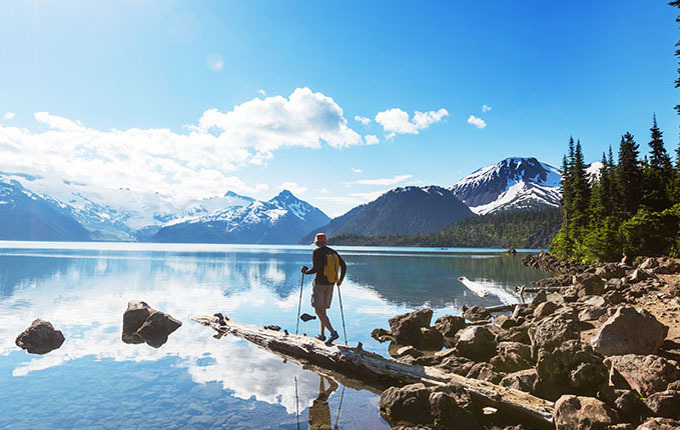 DTE's naturally superior function comes from combining two very special yarns which work together to create a cooler, dryer, more breathable "comfort zone" next to your skin. DTE combines a dry touch yarn, working with a permanent wicking yarn. While the dry-touch yarn repels moisture and keeps a dry soft-touch against your skin, the moisture is then absorbed by, and passed through the quick-wicking yarn to the outside surface. This continual rapid movement of moisture from your skin to the outside of the fabric ensures you stay naturally dry and comfortable, whatever your endeavor. This wicking is not only NATURAL, and also FASTER than the best chemical treatments on the market, and unlike chemical treatments, DTE's natural moisture management properties WILL NEVER WASH OUT. 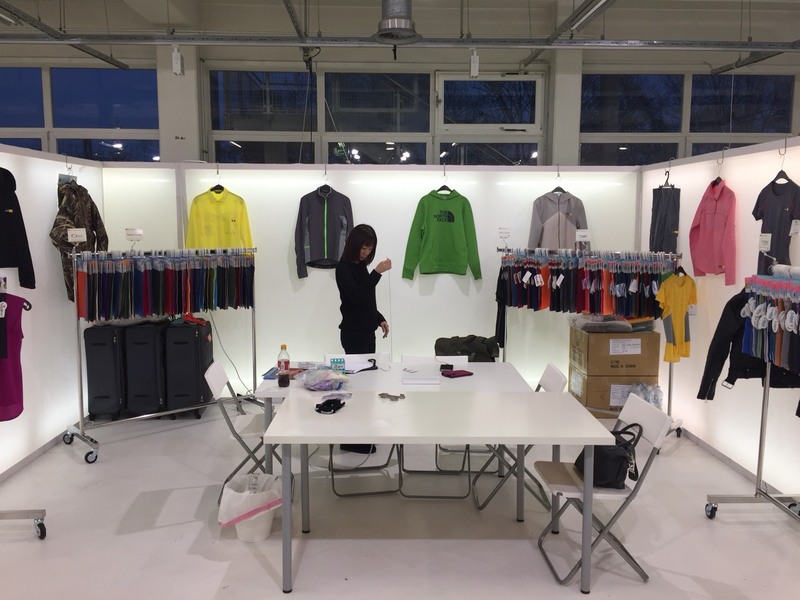 HFI's DTE+ incorporates the latest in Outdoor Technology for a textile that's soft enough for base layer, warm enough for mid layer , and flashy enough to suit the fashionista in anyone. The result for you? 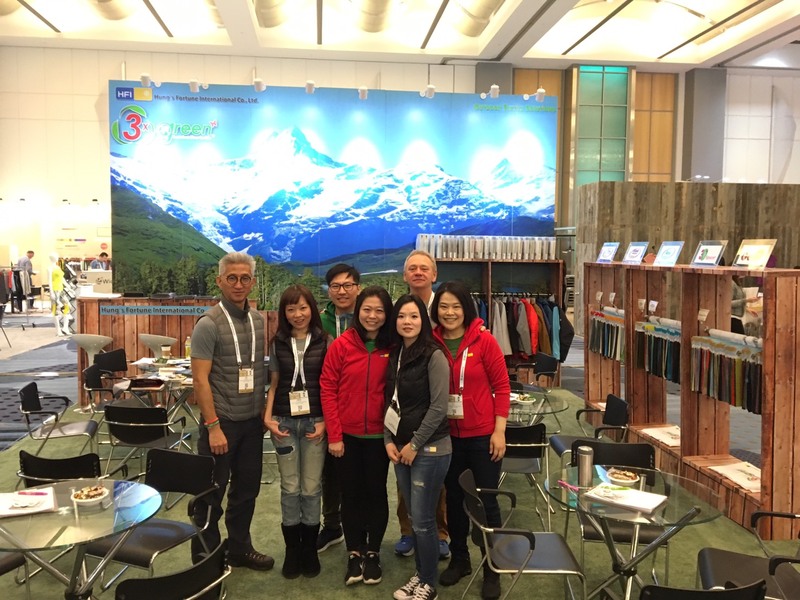 Customers who stay stylishly happy, curiously comfy, and continuously warm and dry. To create DTE+ we took the quick-dry function of our best selling Dry Tech Express, and added our proprietary "Plus Technology". The result is a quick-dry push/ pull technology perfectly combined with warmer, softer stretch yarns that add coziness, color and warmth. Look, touch, stretch- then check out the test results- they apeak for themselves. You'll love the stretchy, buttery- soft smoothness and rich colors of DTE+ even before you realize you're looking at a highly functional technical textile. A multi-performance yarn which mimics the warmest of nature's coverings fur, by trapping air in the fiber to keep sustained warmth near the body when need. A complimentary hydrophilic (water-absorbing) yarn with superior continuous quick wicking and temperature sensitive heat releasing properties. 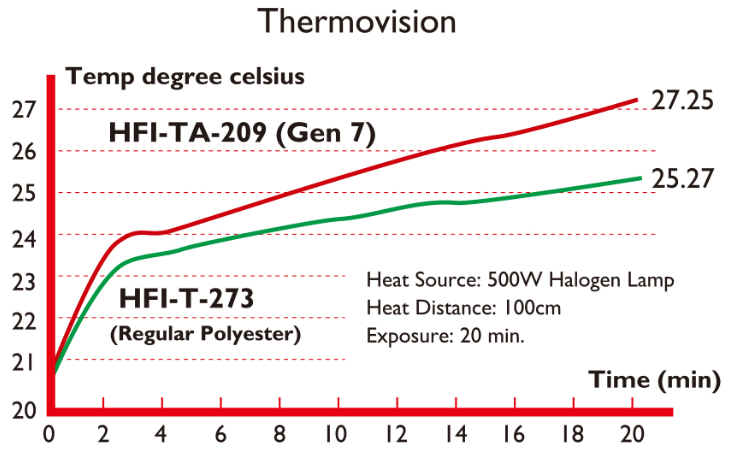 The combination of two very different functional fibers results in a whole new yarn, and a revolutionary fabric that delivers a level of warmth and dryness not yet seen in performance textile. 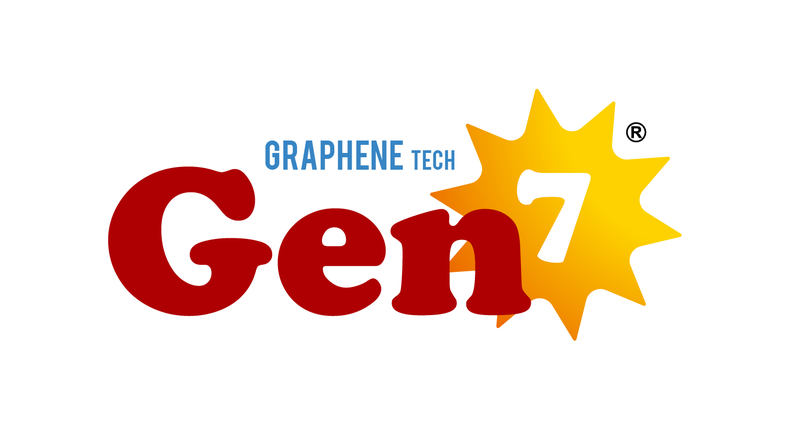 Gen7 Air is HFI's latest offering in the Gen7 fabric family - Gen7 Air takes all the benefits of Gen7, and then cranks up functionality one step further by adding specialized ventilation, wicking and air permeable properties. Gen7 Air outperforms other technical fabrics because of the uniquely efficient way its dynamic yarns work with the natural ambient air. On top of the other myriad Gen7 functional attributes, Gen7 Air's unique air-channeling properties trap heat when you don't (when you generate your own heat by ramping up the activity level). With its light weight, hight weight, high breathability, high clo value, flexibility, and powerful wicking ability, Gen7 Air is the ultimate solution in comfort and functionality. 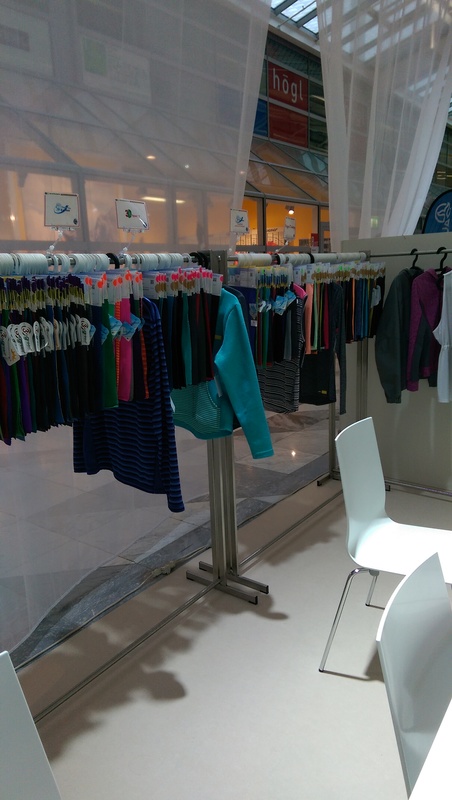 If you want to super-charge your active wear, Graphene is the go-to choice! 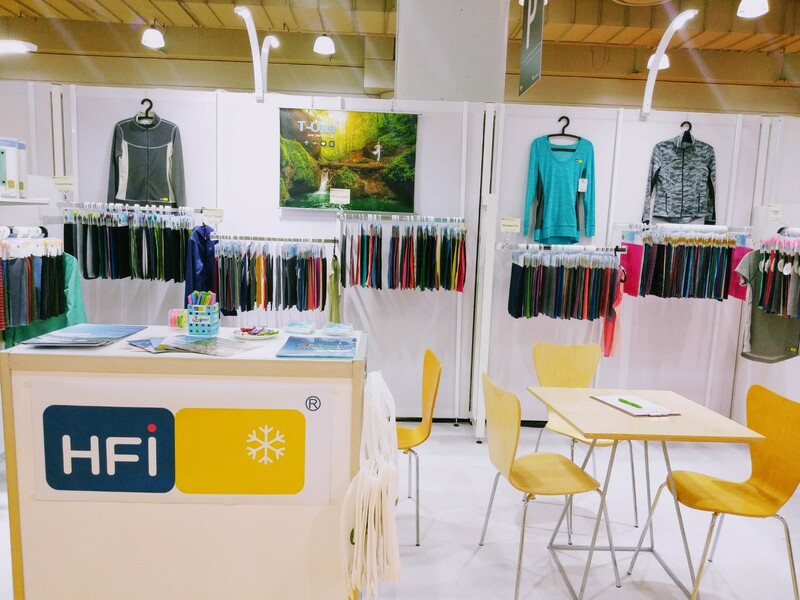 By incorporating the latest technological innovations, HFI has created a multi-tasking, multi-functional textile perfect for the year-round athlete. 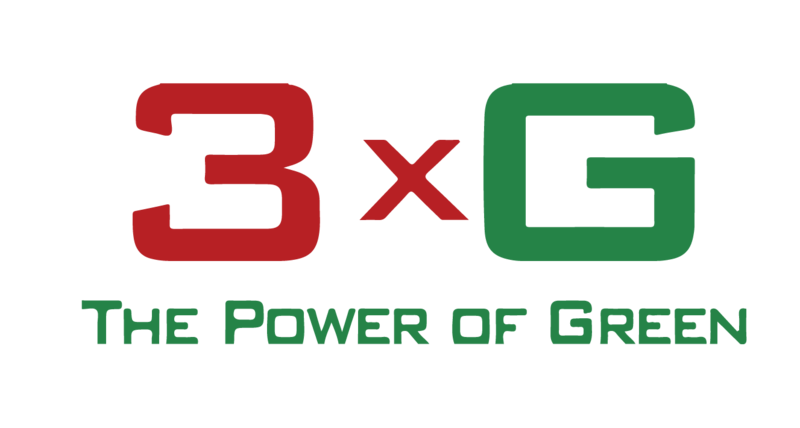 We've harnessed the the power of isolated Graphene particles and incorporated the Graphene into a high performance yarn. Garments made with our Graphene technology perform with high thermal conductivity to keep the wearer toasty warm in all the right places, while also effectively distributing and dissipating heat to prevent over-warming. That's not all; the Graphene wearer also benefits from its anti-static properties which help avoid nasty crackles and zaps. 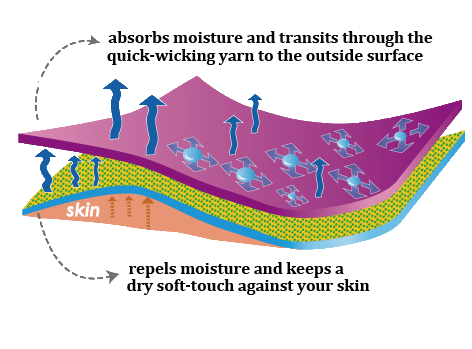 Graphene's wonderful attributes arise from its thin, flake shaped structure which maximizes both heat conductivity and dissipation. Scientists are just beginning to discover the many uses of these isolated Graphene particles, with our Graphene textile being just one example of Graphene's "super-powers". This is the choice for the all around athlete's ultimate base-layer comfort. 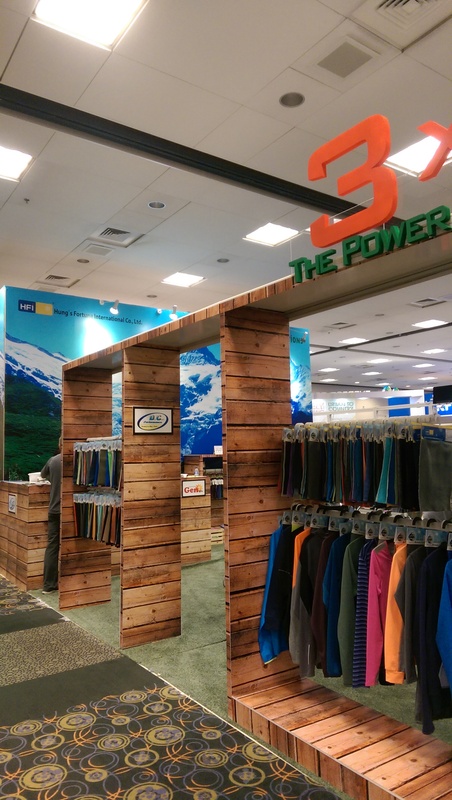 Our R and D Team has done it again, bringing to the Outdoor Industry our innovative double-weave technology. (both face and backside) to suit your every need. 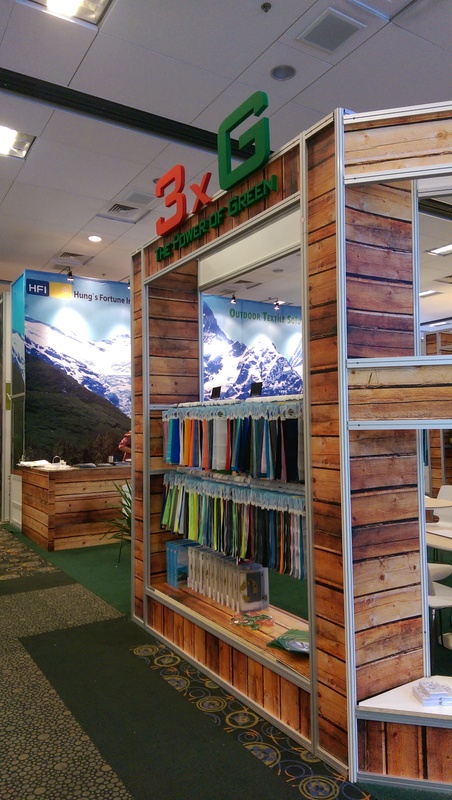 Snowsports, hiking, climbing, mountaineering, cycling, running, etc., our newest Crux Textiles stands up to the outdoors! 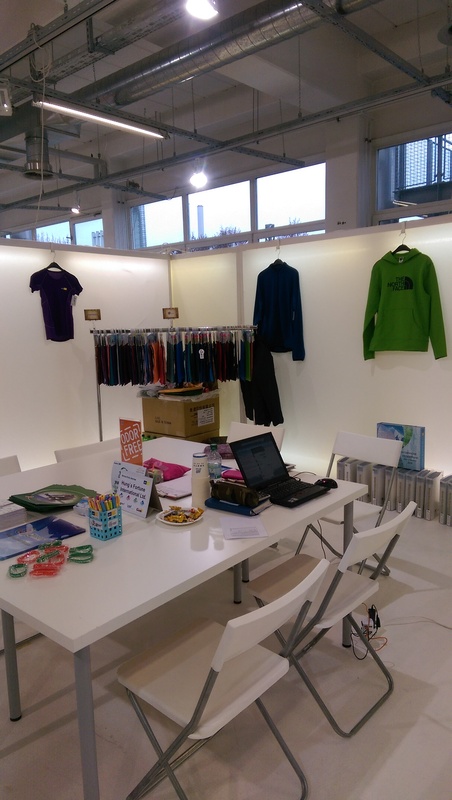 At HFI, we also make sure that our textiles are of the highest standard in the industry. 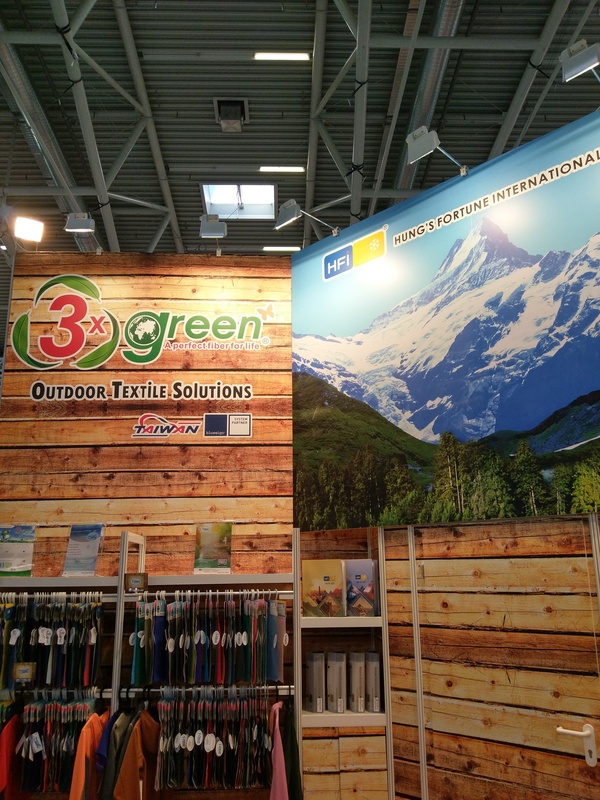 We are proud to so many choices of Green Textile Technologies in both Woven and Knits to satisfy your every need. Copyright © HUNG`S FORTUNE INTERNATIONAL CO., LTD. All rights reserved.